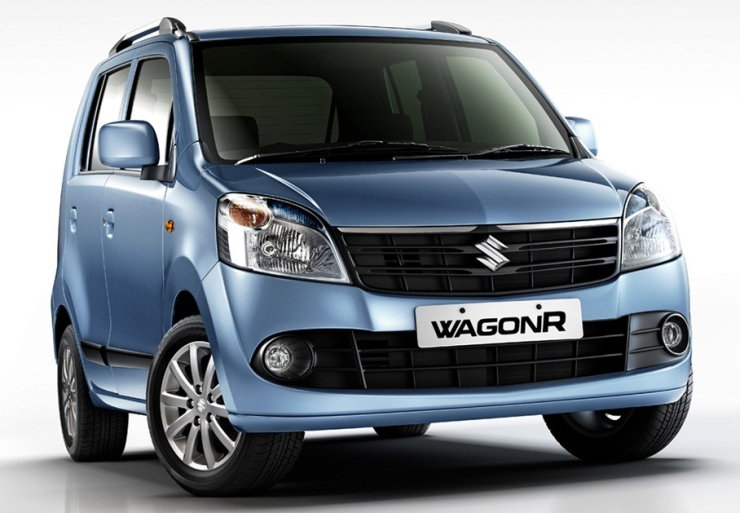 Maruti Suzuki is putting together the next-generation WagonR tall-boy hatchback for the Indian car market. The hatchback will be launched in 2017 and will roll out from Maruti Suzuki’s spanking new Gujarat facility from the middle of that year. Both five seat and seven seat variants of the WagonR will be sold in India, giving the car the appeal of both a hatchback and a compact MPV. Code-named the YCA, the next-generation WagonR will make its debut in 2017, with multiple engine options. While petrol, LPG and CNG options are givens, an 800cc twin cylinder turbo diesel motor could also be a part of the engine mix. With a four pronged engine arsenal, the 2017 WagonR promises to be one of the best equipped budget hatchbacks in the country. Five speed manual and automated manual transmissions are expected to drive the front wheels of the next-generation WagonR. The tall-boy hatchback is one of the top successes in Maruti Suzuki’s current portfolio of cars and the automaker’s plans of outfitting the WagonR with interesting new engine and transmission options, and a new body style, is expected to further boost sales. The WagonR is over 15 years old in India, what with the car making its debut in 1999. Multiple generations of the WagonR have been sold in India, with each successive generation selling better than the one before it. The car’s swansong is likely to come in 2017 considering the fact that the 3rd generation version (for India) will be the first model to have multiple body styles, possibly with a diesel motor to boot. 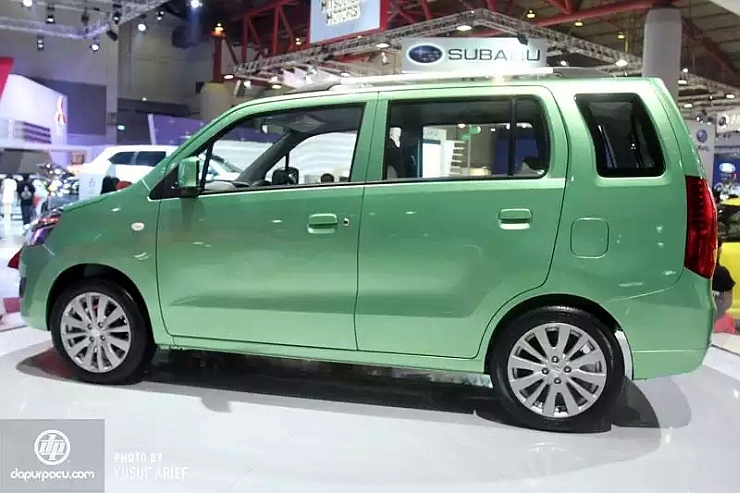 The WagonR’s 7 seat variant, first showcased at the 2013 Indonesia International Motor Show, will make the cut into production in that part of the world, later this year. The next-gen WagonR is expected to continue operating in the budget car space, with prices starting from under 4 lakh rupees.